Before reading any further please ask yourself the above question. 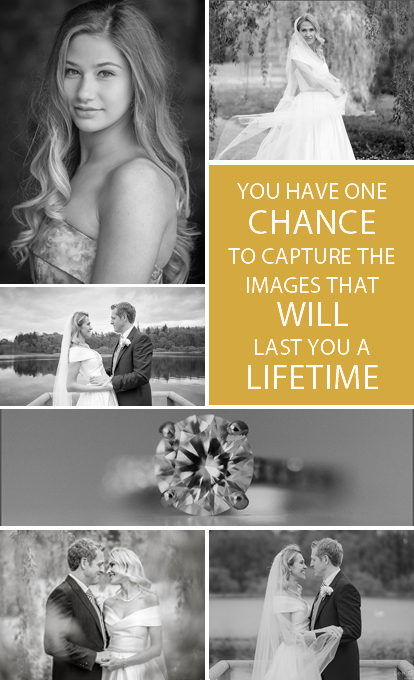 I want clients that really care about their wedding and their wedding images, and want it capturing in all it’s glory with style running through it’s veins. My unique style, quality and service comes as standard. 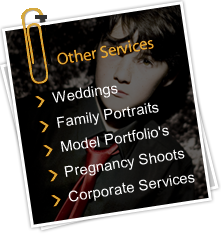 I want to invest my time bringing out the best in you, your family and your wedding guests. This is my skill, I bring out the best in people, so everyone walks away talking about what A relaxed wedding they attended. Please read the reviews. This is a total price for upto 11 hours of coverage, there is usually no added extras. 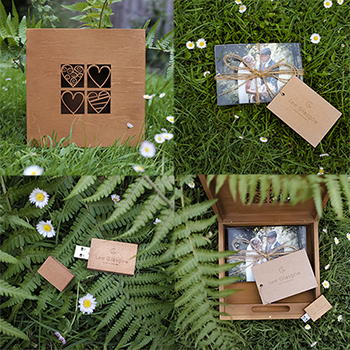 You will receive A beautiful wooden box, with A USB with all your edited images for you to use as you wish. MP4 slide show of the images with music, this is a perfect way to first view your images on A smart TV or computer. Online gallery for you to share with guests. A selection of around 100 prints to complete this beautiful set! If you Invest in myself by booking within 48 hours of receiving your quotation, I will reward you with A beautiful 20pp A4 Hard Back photobook of your images. (Please do not ask after this time period) This will make an amazing addition to your digital package. There is even an option to trade this in against A Stunning wedding album.